Counselling or therapy involves time set aside by you and the therapist to look at what has brought you to seek help. It may include talking about past and present life events, feelings, emotions, relationships, ways of thinking, and patterns of behaviour. How can it work for me ? Therapy will help you to look at your issues and identify the right course of action for you, either to help you resolve your difficulties or help you find ways of coping. Importantly therapy is not advice giving or persuasion linked to the therapist’s point of view. Therapy helps you to develop an understanding of yourself and others to allow you to find your own solutions. I offer individual therapy which includes both short and long term approaches with an initial assessment session which gives you an opportunity to find out about me and allows me to establish your needs. During this we can find out about what is causing you distress and how I may be able to help. Following the initial assessment you can decide whether to go forward with therapy and we can then agree any future appointments. If you have any questions please contact me. 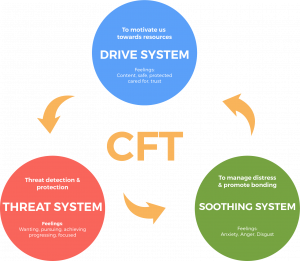 CBT is an evidenced based therapy that is recommended by the National Institute for Clinical Excellence (NICE) for a variety of difficulties, such as depression, anxiety, phobias and Post Traumatic Stress Disorder. It focuses on understanding the links between your current thoughts, feelings and behaviours and, as a result, concentrates more on the here and now. The aim of CBT is to help you develop skills to help you manage your difficulties, for example, re-evaluating negative thoughts and setting yourself daily targets. 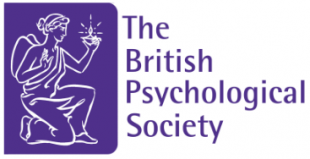 Psychodynamic Psychotherapy is a more in-depth form of therapy that explores the links between your past experiences and current difficulties. It is most helpful for people who would like to understand the origins of their thoughts and feelings and would benefit from exploring their close relationships. 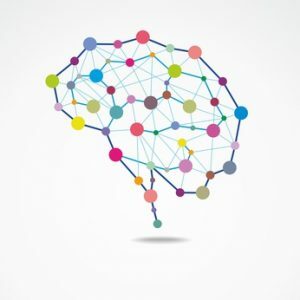 It is based on the understanding that how we think, feel and behave can be driven by unconscious conflicts and uses the therapeutic relationship as a way of helping memories and feelings to reach awareness. This approach includes Psychoanalytic Therapy and Psychodynamic Therapy. Humanistic therapies aim to help you develop a stronger, healthier sense of self; and stipulates that, given the right conditions, anyone can grow to achieve their potential. 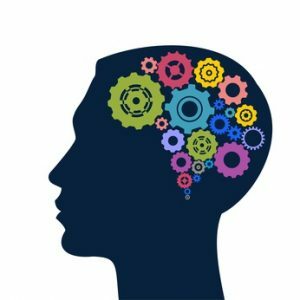 Humanistic therapies believe that each person’s experience is unique and therapy aims to access and understand your feelings to help gain a sense of meaning, choice and awareness of your strengths and creativity. Humanistic therapies include Person-centred Therapy and Transactional Analysis.